Needy families in two remote First Nations communities in Manitoba will be dining on steaks and chops thanks to observant Muslims in Winnipeg sharing their feast. The charitable foundation is shipping beef, lamb, goat and chicken to Shamattawa and Garden Hill, as well as potatoes, bread, carrots, milk, tea and sugar. Guisti rounded up the donations from members of Winnipeg’s Muslim community to mark Eid al-Adha, the feast of sacrifice, to show gratitude to God and to provide for the poor and needy. 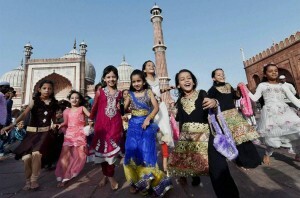 “It’s one of the most important holidays for Muslims around the world,” said Guisti. 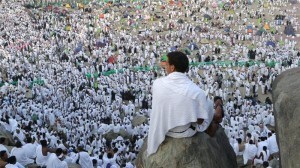 Eid-al-Adha marks the conclusion of the Hajj, or pilgrimage to the holy city of Mecca in Saudi Arabia. 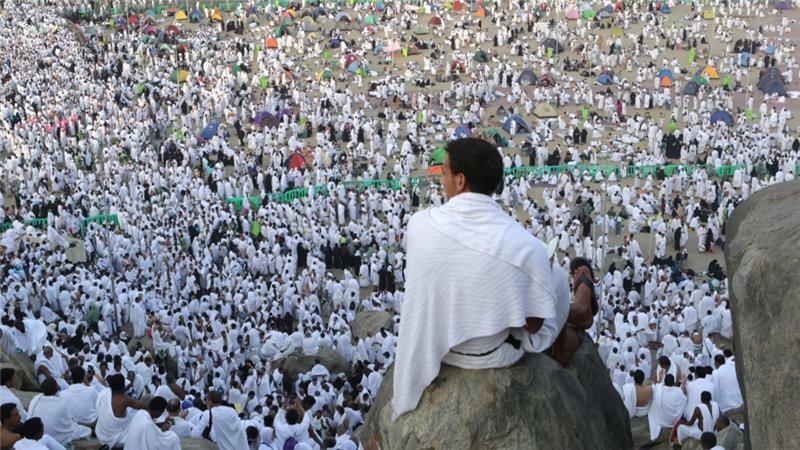 Many Muslims who are not performing the Hajj celebrate by making charitable donations, visiting friends and family, and enjoying festive meals. “Every able Muslim who can afford to is encouraged to sacrifice an animal and give a third to the poor and needy, a third to friends and relatives and a third to themselves and their families,” said Guisti. This is the fourth year the foundation is delivering food to the needy up north. Perimeter Aviation is helping with the shipping, said Guisti. For the first time this year, they’re delivering to two First Nations. The groceries will be distributed to 200 of the most needy families in each community, said Guisti. It means a lot to folks in Garden Hill, said band manager Arnold Flett. In places where jobs are few and poverty is high, many families struggle to make ends meet, Flett said. “The amount they get from social assistance for one month only covers not even half the month for groceries,” the band manager said. “They have to buy something that’s not very nutritional and it becomes a problem,” he said. “It leads to illness… and kids who are growing and not eating, they have problems,” he said. “They miss school,” and if they go, they have a hard time learning. “Young families rely on the child tax credit — they wait for that. When it comes they have to pay bills,” said Flett. A box of nutritious food and milk will be a very welcome gift to many families, said Flett. “They’re thankful this is taking place — somebody out there understands and wants to give to the needy. Often the general public don’t realize the costs of things,” he said. In the remote communities, a four-litre jug of milk costs around $13 and a loaf of bread costs $4, said Guisti. That should not be acceptable in a prosperous country like Canada, he said.